It’s not a book or socks. Your searching stops here. We’ve got a secure and safe PayPal account and you can pay right now – your mission is over, you can make a cup of tea and relax. You don’t even need to leave the house. 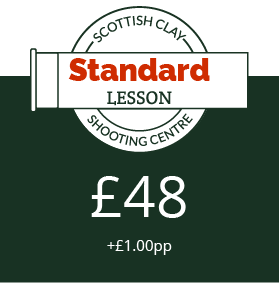 For those who wish to use more traditional methods we also accept payment by by cheque or over the phone. Once we’ve received your order we’ll send the appropriate voucher straight to your door with a first class stamp on the envelope. 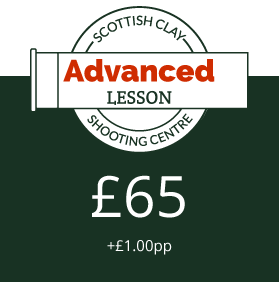 Turn your shooting lesson at the Scottish Clay Shooting Centre into a great day out, with the fantastic new Rhynd cafe open just across the road. 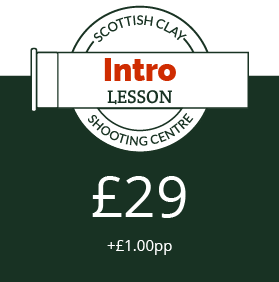 It's currently open Friday & Saturday from 9am - 5pm, and Sunday from 9:30am - 5:30pm, which should line up nicely with a weekend shooting lesson, whether you're hungry for lunch, dinner, or just a tasty treat. Then follow up your lunch with a quiet walk around Tentsmuir forest at the end of the road, which takes you right through to the beach on the east coast.